When people think of Bay Area culture, the first thing that comes to mind is diversity. In such a small hub of music, food, and art, coming together and representing the Bay Area is what this culture stands for. Señor Sisig owners Evan Kidera and Gil Payumo have already fused the Filipino and Mexican cultures within their own menu items giving them the push to do more. In the past they’ve also collaborated with local artists (Aaron Kai, Kuya George, & Jeremy Fish) as well as other food businesses (Papalote, Mr. and Mrs. Miscellaneous, & El Porteño). But the love and support for the thriving culture didn’t stop when Bay Area rapper, P-Lo, contacted Evan to meet up with an idea for a collaborative event. P-Lo is Filipino Bay Area native, who began producing music in the early 2000s. Throughout the years, he gained recognition and worked closely with mainstream artists like Flo Rida, Iamsu!, E-40, and Yo Gotti. 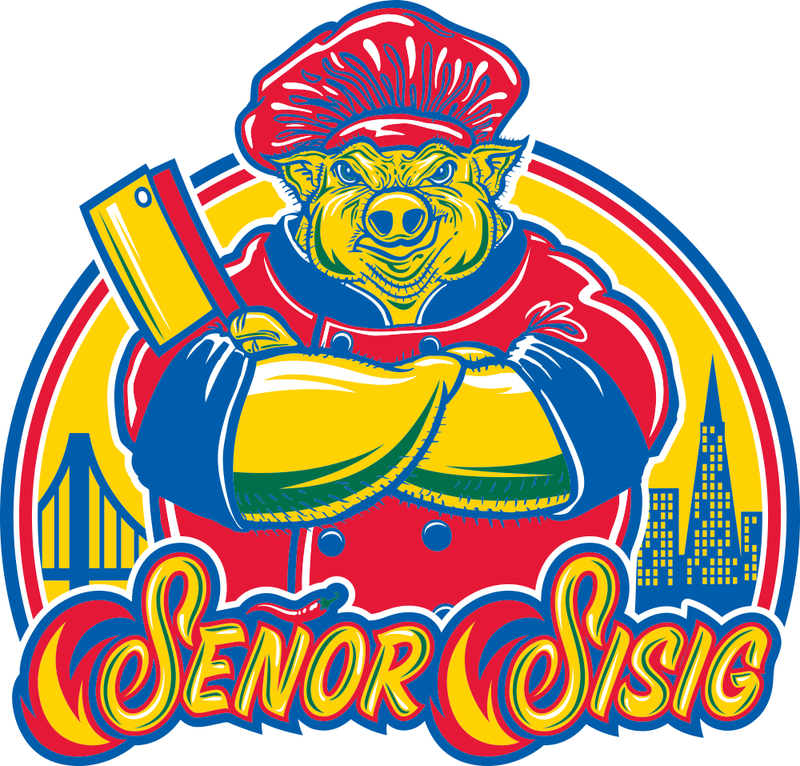 In 2017, P-Lo released his newest album “More Than Anything” traveling near and far to promote it where he met up with Senor Sisig. Michelle McDevitt of Audible Treats, P-Lo’s publicist for the album release, is a mutual friend of Evan’s. As they cooked up ideas on how to promote the album, all it took was one phone call to Evan, and right away he was in full support. Hosting an event at Soma StrEat Food Park, Señor Sisig and P-Lo celebrated the release of the album with a new special item dedicated in his honor, the “Plo-rito”. Adobo carnitas, garlic rice, sliced hard boiled egg, pico de gallo, mexican crema, roasted green tomatillo salsa, all wrapped in a warm toasted flour tortilla. “Wow,” P-Lo said satisfyingly as he took his first bite. P-Lo was at a loss for words and was ready for his fans to try it as well. To see a recap of the event, watch the video down below! P-Lo’s Album Release Recap Video.